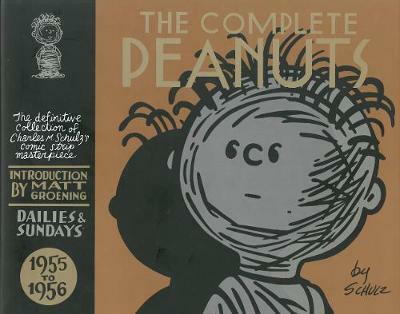 The third volume in Canongate's acclaimed series arrives with a specially commissioned introduction from The Simpsons' Matt Groening. 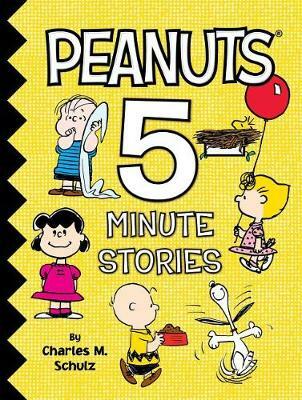 This beautiful new edition takes us into the mid-1950s as Linus learns to talk, Snoopy begins to explore his eccentricities, Lucy's unrequited crush on Schroeder takes final shape, and Charlie Brown becomes . 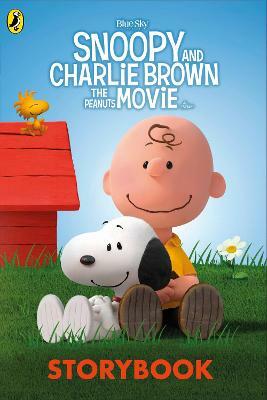 well, even more Charlie Brown-ish. 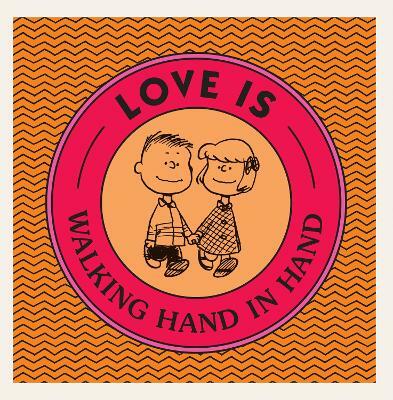 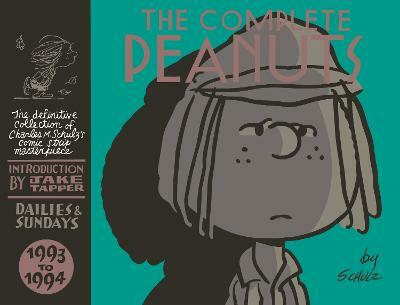 Buy The Complete Peanuts 1955-1956 by Charles M. Schulz from Australia's Online Independent Bookstore, Boomerang Books.